Content by Tony Macklin. Originally published on December 27, 2013 @ tonymacklin.net. 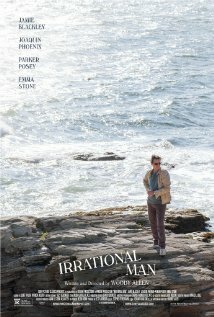 Once in a rare while, a film speaks to you directly and personally. Inside Llewyn Davis sang to me in a voice that was personal. It still echoes hauntingly. While people are swooning over love with a computer in Her, Inside Llewyn Davis captured the human condition that I understand and to which I relate. 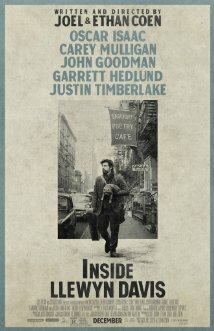 Inside Llewyn Davis focuses on a folk singer (Oscar Isaac) in Greenwich Village in 1961. Llewyn is a flawed man enduring a constant struggle to cope with alienation. He is true to his principles, but they are singular and thwarting. He is creative, but he doesn't quite make it. Success is taunting and elusive. The Coen Brothers inhabit Llewyn's universe with sensitive perception. 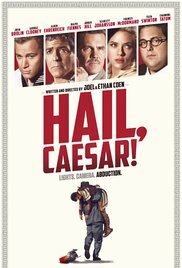 T Bone Burnett said of the Coens, their "generosity is the hallmark of an artist." Oscar Isaac said that the Coens realize life is "a cosmic joke." Inside Llewyn Davis is a sob that comes with a chuckle. 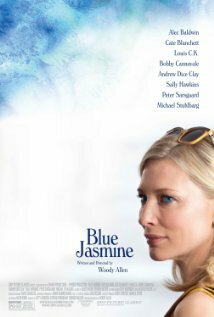 In Blue Jasmine, writer/director Woody Allen is at his most adept. He gives Cate Blanchett the tour de force role of a woman who loses all stability when she suddenly is cast out of her comfortable, affluent world. She is adrift and sinks. Blanchett grippingly captures the raw desperation of Jasmine. 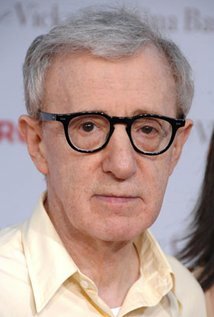 Woody is one of the few gifted writers steadily in films today. He's jasmine and tiger lily at the gates. 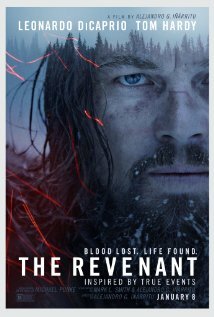 Director Paul Greengrass has made a slyly subversive film. American audiences usually cheer for David, but here they are put in the uncomfortable position of cheering for Goliath. It's ironic. 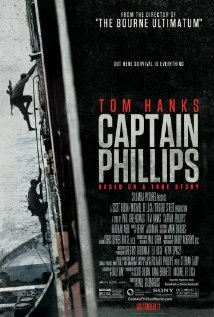 Tom Hanks gives a wonderfully credible performance - his most emotional since Philadelphia (1993). Prolific cineaste Marty Scorsese has made an off-the-wall film. 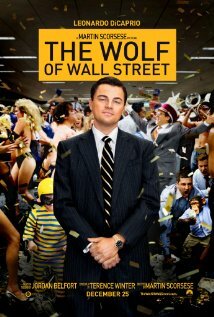 He is beautifully served by Leonardo DiCaprio, who as Jordan Belfort has greater range than he's ever shown before. Somewhat slapdash, The Wolf of Wall Street is a delirious nightmare. 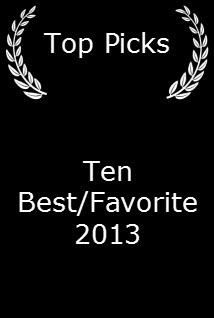 2013 was the year of terrific documentaries. 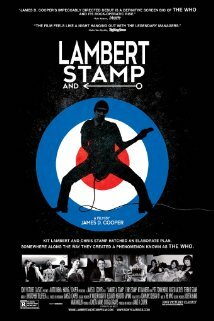 The documentary is perhaps the most fertile form in film today. Especially about music. Muscle Shoals is a fascinating study of the Alabama studio which created a unique sound that drew music icons and launched fabulous careers. Good Ol' Freda is an intriguing portrait of the secretary who was with The Beatles when they started in Liverpool. History of the Eagles has some great, revealing footage. Another Day, Another Time - less polished than some - vibrantly captures a concert and its preparation at New York City's Town Hall to celebrate the music of Inside Llewyn Davis. So many documentaries - like the above - enlighten you about experiences that you'll never forget. They open your eyes and expand your mind. 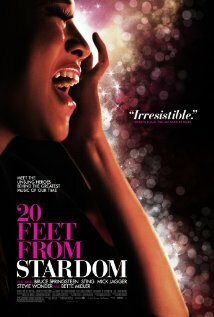 20 Feet from Stardom, smartly directed by Morgan Neville, is perhaps the best of them. It's a scintillating portrait of back-up singers. Like last year's underrated The Guy... Who Was in That Thing, which focused on character actors, 20 Feet From Stardom brings to life a group that usually goes unrecognized. You'll never ignore these folks again. They're now unforgettable. This film was based on actuality. But it's more memorable for its acting than anything else. It is a forum for two sensational performances. 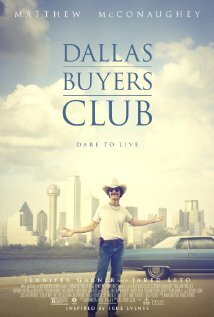 Matthew McConaughey as HIV-positive Ron Woodroof and Jared Leto as Rayon, his transgender, business partner, took a great deal of weight off for their challenging roles. They made up for that loss with talent. 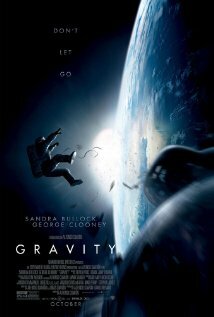 McConaughey's performance is powerful, but Leto nearly steals the film. 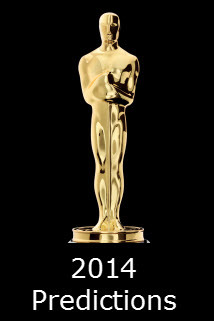 Leto gave the most indelible performance of the year. 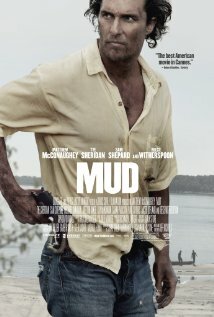 Mud is the tantalizing tale of an on-the-run loner and his effect on two boys. Written and directed by Jeff Nichols, it is steeped in a visual style that creates cinematic poetry. This is a movie that has largely slipped under the radar of moviegoers. It's an underappreciated, imperfect gem. 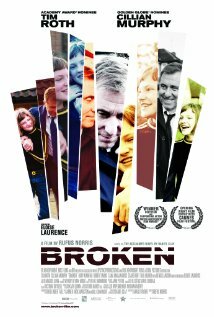 Broken, directed by Rufus Norris, is the story of severe conflict in a cul-de-sac in a North London neighborhood. The film's source is the novel by Daniel Clay, who paid homage to Harper Lee's To Kill a Mockingbird. The book is an apt choice for Book Discussion Clubs. Broken introduces Eloise Laurence, the newcomer of the year. It also has a low-keyed performance by Tim Roth, that shows a side of him, rarely if ever seen on film. 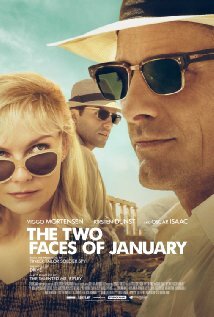 Not a great movie, but in IMAX and 3D it is a great experience. Director Alfonso Cuaron brilliantly shows how the big screen can hold a wonder. In a way, it's reminiscent of DePalma's Blow Out (1981). 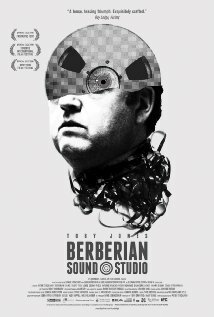 Sound is a major character in this garish film about a sound expert who is overwhelmed by sound effects. 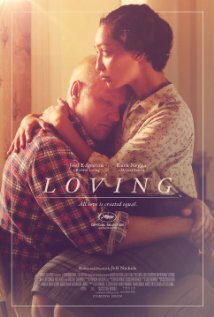 Toby Jones is the vulnerable Gilderoy, who goes to Italy and walks into the rabbit hole of sound. Writer/director Peter Strickland challenges his audience as they and Gilderoy undergo an alienating experience. Alienation - what's not to love? 2013 was a year in which the word "unbelievable" noxiously took over language. In an "Unbelievable" world, films can still transcend the nonsense around them. In 2013, I believe in movies.